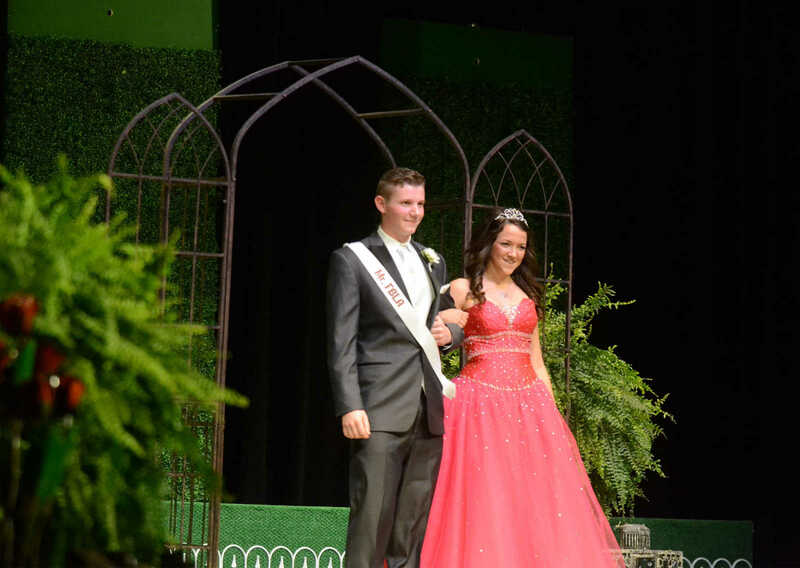 Male Handsome Pageant candidate Dawson Warren, escorted by Melody Reichard walk onto the stage on Friday. 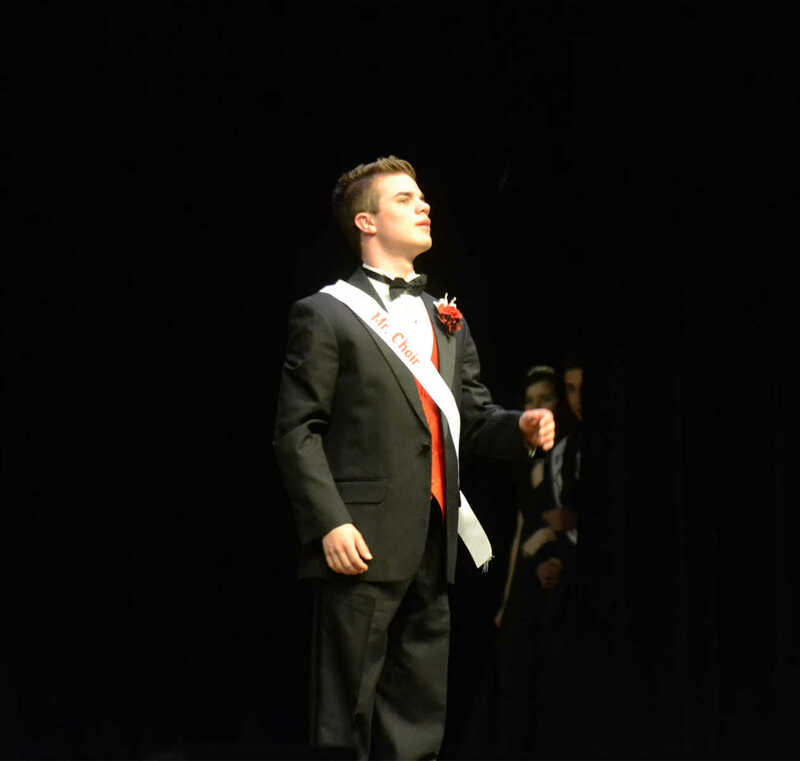 Male Handsome Pageant candidate Landon Delgado escorted by Shanee Phillips walks onto the stage on Friday. 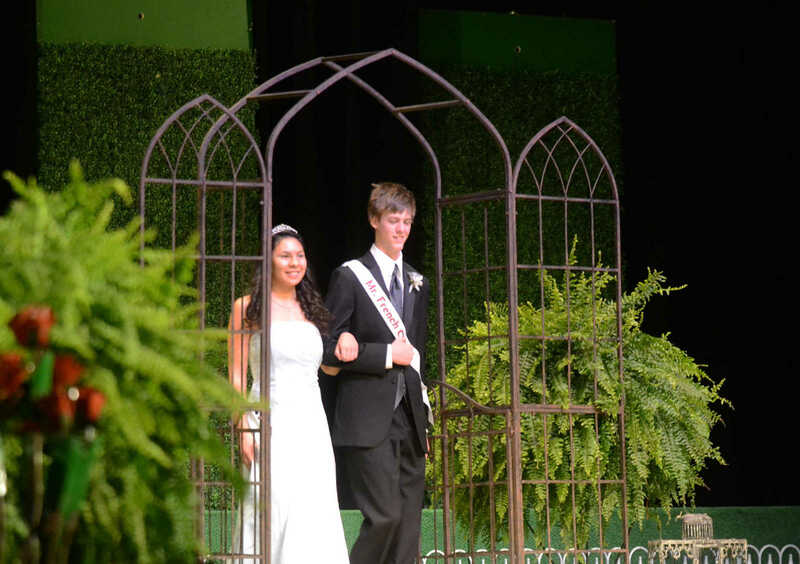 Male Handsome Pageant candidate Hunter Lukenbill escorted by Nakell Baker walks onto the stage on Friday. 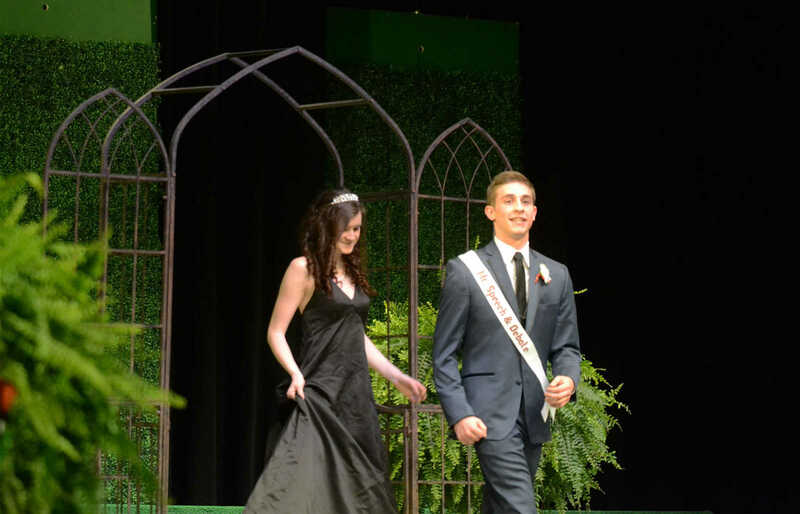 Male Handsome Pageant candidate Kodee Ast escorted by Riley Gordon walks onto the stage on Friday. 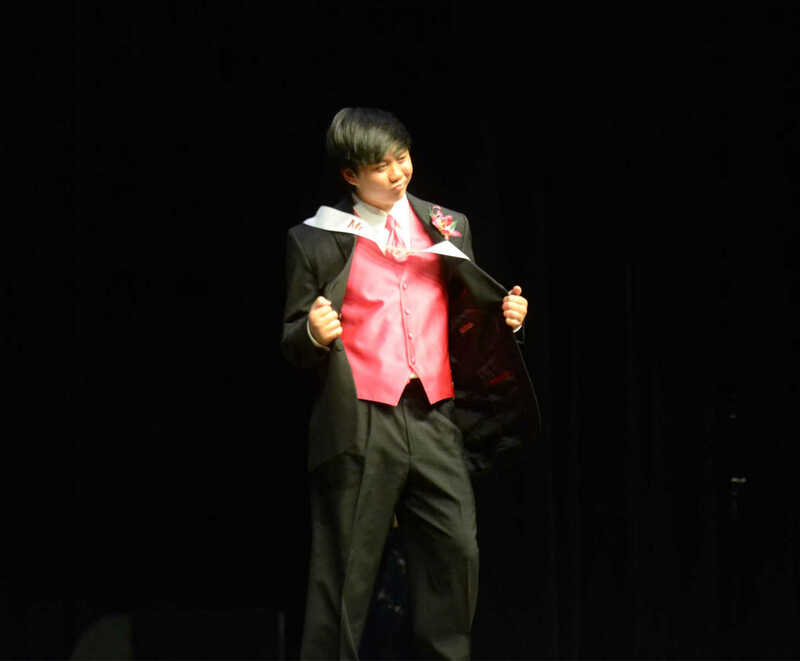 Male Handsome Pageant candidate Anthony Do escorted by Choloe Bartlett shows off his suit on the stage on Friday.